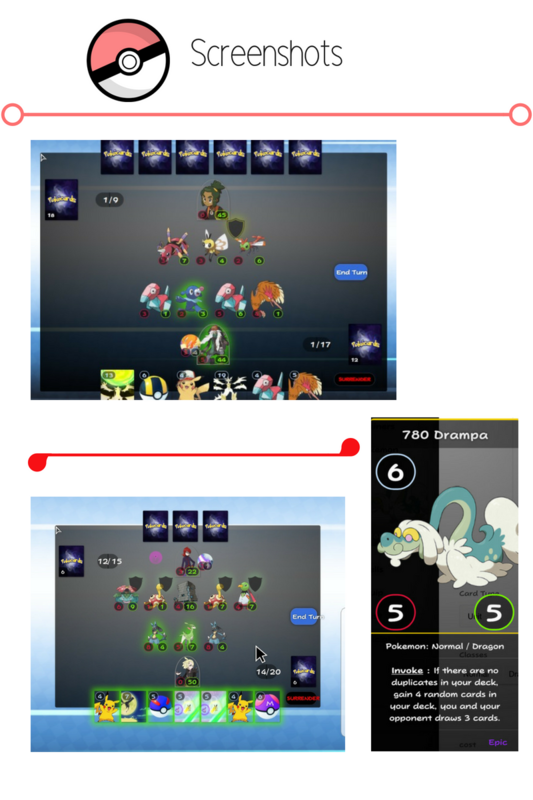 All image credit goes to Nintendo and Bulbapedia. This game is hosted on the main domain called Dulst.com, where you can make your own ccg game. Randomizer is you start with a deck of 20 randomly generated cards! Single Player Mode is in the name. 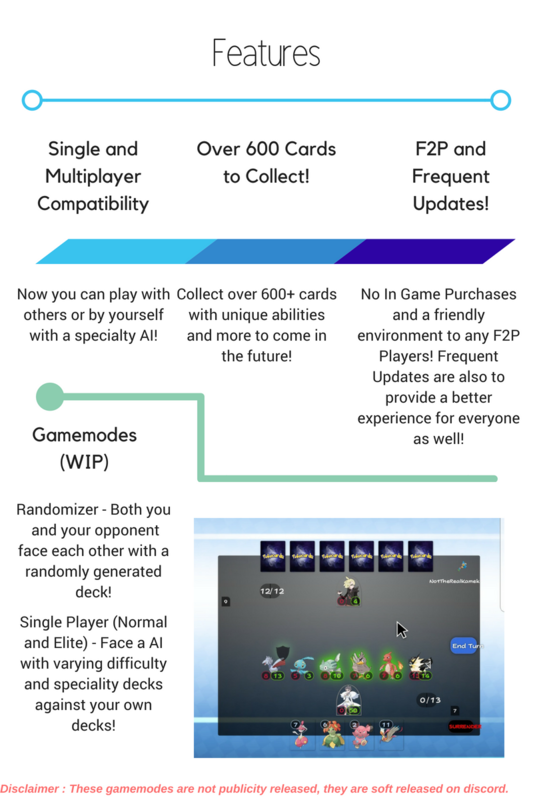 You battle against a AI, in normal single player, you battle against a AI with one of six random decks (Made by 999999999, one of my mods), or Elite Mode, with harder diffculty decks (One out of 4 possible decks). 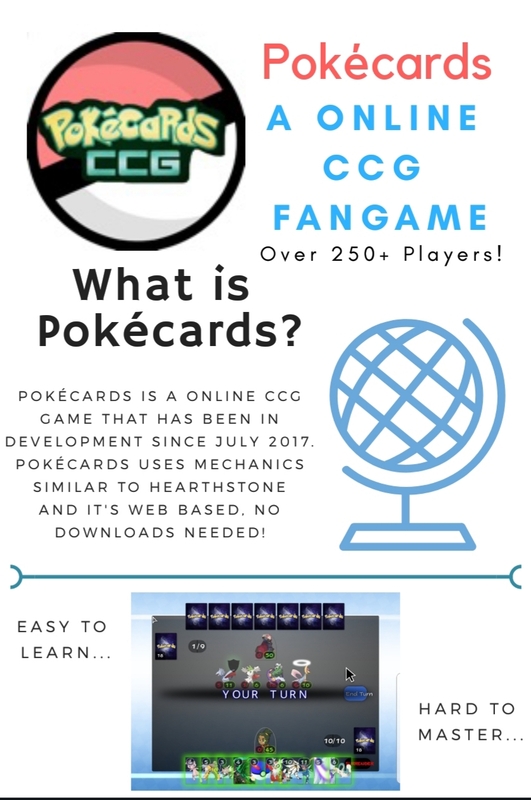 For more infomation about future development and anything about Pokécards, check out our discord!